Shaikh Mohamed Al Mohisni was born in 1385 in Riyadh (Hllat Alqsman) region. He had completely memorized the Holy Qur’an in 1397 hijri when he was merely 12 years old. In presence of Shaikh Abdullah bin Hamid, Shaikh Mohamed Al Mohisni had taken part in the first contest when he was only 8 years old. He has participated in the first contest for memorizing Quran and he won the second prize. The first time he served as an Iman on the 28th night of the year 1399 hijri, at a tender age of 14 years, in Riyadh. The second time was at Abbas Mosque in 1400 hijri. In 1402 he had shifted to Braidah to seek knowledge and to help his father in the commerce. In the same year he became the Imam of the people in the holy month of Ramadan in Annaz Mosque in Buraidah (Industry Street). In the following year, i.e. 1403 during Ramadan he prayed in Ar-Rbesh Mosque (old airport). From 1404- 1409 hijri he had been appointed as an Imam for Al-Muhanna (Al-Fakhria) mosque. After the Ramadan of 1409 hijri he moved on to the Aba Al-Khail Mosque until 1415. After this he had shifted to Mecca and has continued the Imamate at the Al-Qatari mosque till date. 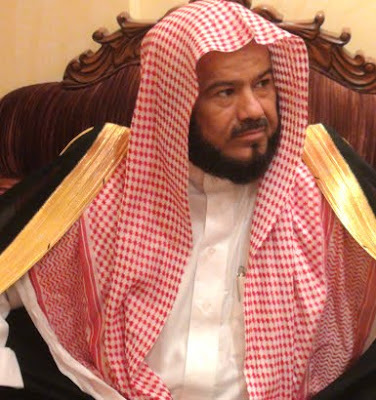 Shaikh Mohamed Al Mohisni had started teaching Quran and Tajweed in Al-Fakhria mosque and Park mosque. In 1408 hijri he had taught the Quran and its Sciences in Buraidah prison. He was officially appointed as leader of The Committee for the Promotion of Virtue and the Prevention of vice Branch As-Safra in Buraidah in 1410 hijri.